Phonak Virto V is a family of discreet in-the-ear hearing aids that pack a huge amount of clever technology into a tiny, customisable shell. 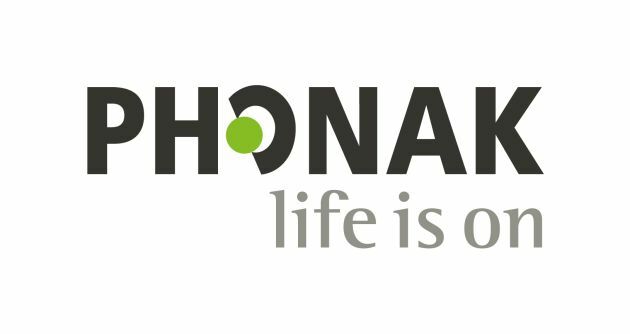 Phonak Virto V hearing aids use Phonak’s clever Binaural VoiceStream Technology™. This allows the hearing aids to stream, in real-time and bi-directionally, the full audio bandwidth to provide superior sound quality. This means that Phonak Virto V wearers are able to easily pick out the single voice they want to focus on, even in challenging environments such as at parties or in busy streets. As a result, you have better speech understanding and so feel less tired and more involved in social occasions. 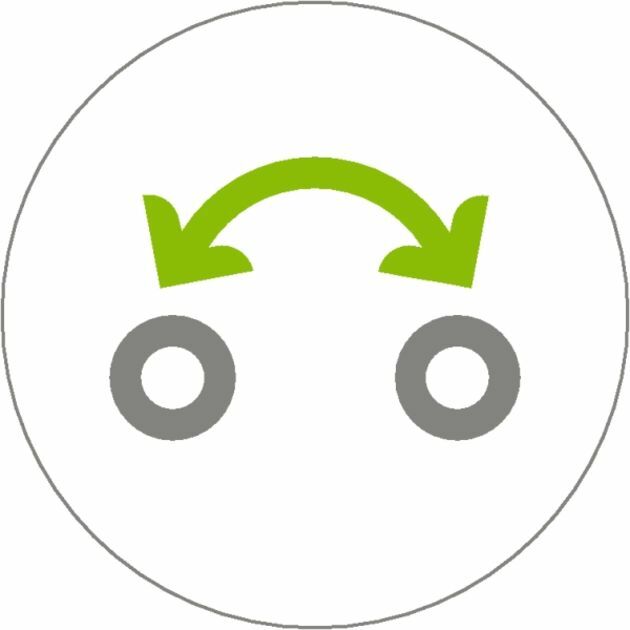 The operating system for Phonak Virto V hearing aids is AutoSense OS. It requires no manual input from the wearer, and instead automatically and accurately analyses sounds in real-time to perfectly match your environment. As a result, you don’t need to worry about changing settings as you move to a different environment, as Phonak Virto V hearing aids will adjust themselves seamlessly to give you a perfect listening experience wherever you are. However, a remote control is available for you to fine tune your volume and hearing programs. Phonak Virto V hearing aids feature a Tinnitus Balance noise generator. With the help of your Leightons audiologist, this can be tailored to your own personal preferences to help manage tinnitus. The Phonak Virto V is available in custom shells ranging from the truly invisible nano (IIC) to larger in-the-canal (ITC) sizes. However, unlike other custom in-canal hearing aids, Phonak Virto V provides all the adaptability needed to help anyone – from those with mild hearing loss right through to severe and profound losses. Amazing performance in a smaller size is made possible by the Virto V’s Floating Antenna™. 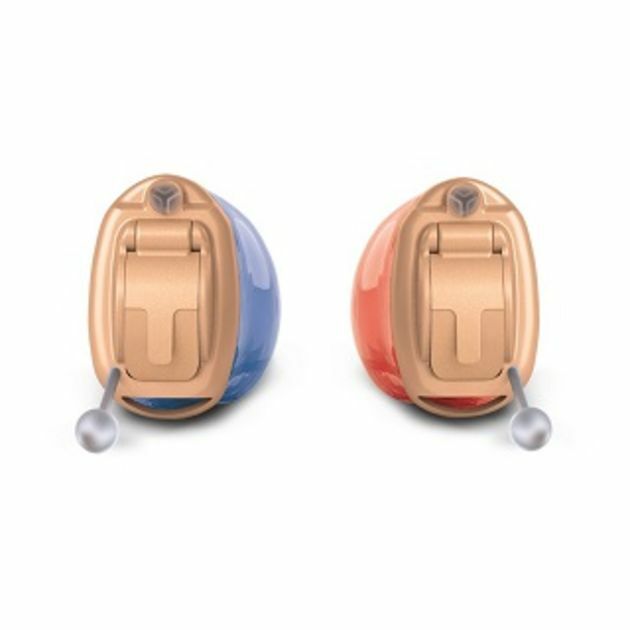 This allows the antenna to be flexibly positioned within the shell, offering a much smaller but more adaptable in-canal product than other customisable hearing aids. Your Leightons audiologist will tailor the Phonak Virto V perfectly to your individual needs to ensure precise hearing performance and the highest level of comfort. As you adjust to hearing aids gradually, the fine-tuning process can often take several weeks to make sure they are tailored completely to your hearing requirements and your lifestyle. Fortunately, Leightons are with you every step of the way, from the beginning of your free hearing assessment to the free aftercare we provide for your absolute peace of mind. For more information on Phonak Virto V hearing aids, call us on 0800 40 20 20 or visit your nearest branch. Alternatively, you can book a free hearing assessment online.